"Twenty thirteen is a year to breathe in new life with full and deep relaxing breaths in which you feel your virility and fertility as spiritually capable beings. This means getting to know who and what you really are, your true essence, the vibratory feeling sensation of your exquisite aliveness and innate intelligence." This is what the spirits first disclosed in the ceremony of calling the spirits, an ancient form of divination practiced and passed on by shamans of an indigenous people of South America. These people have cultivated and protected a knowledge called "Ka Ta See" for over 30,000 years. Ka Ta See means "setting the world in balance," and its foundation is unconditional love and caring. It required ten years of apprenticeship for me to earn permission from the spirits to offer the ceremony of calling the spirits, which is often referred to as a "bone throw." A bone throw is a profound form of divination, one of the oldest on the planet. It is a ceremony in which you ask the spirits to provide answers to your deepest questions. These extraordinarily kind and intelligent beings know how exciting and challenging life can be and want to assist us however they can. 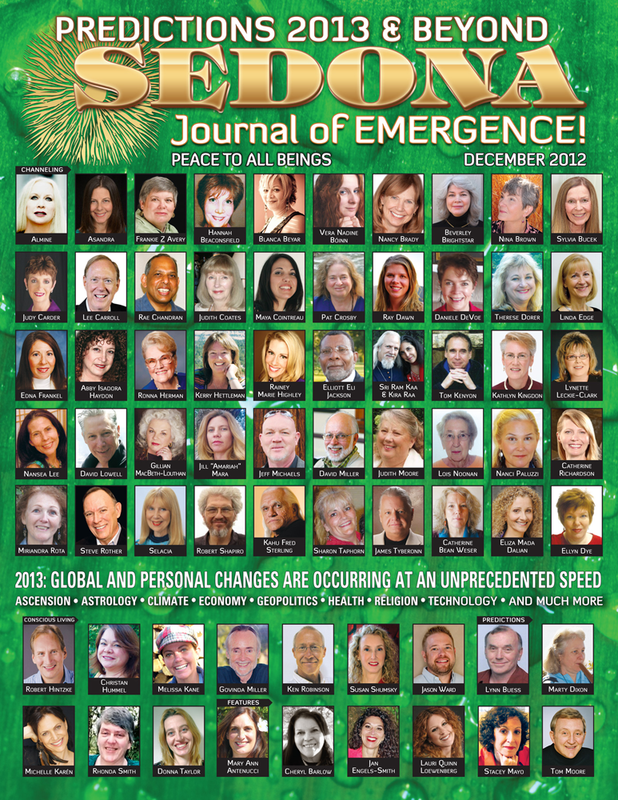 The full version of this Inspired Guidance article appeared in the December 2012 issue.